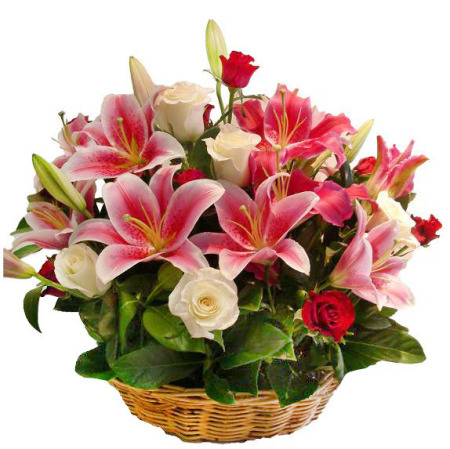 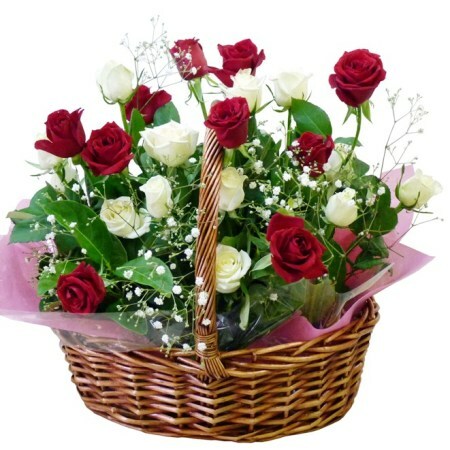 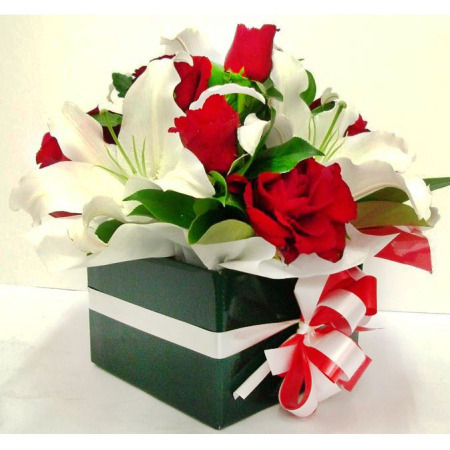 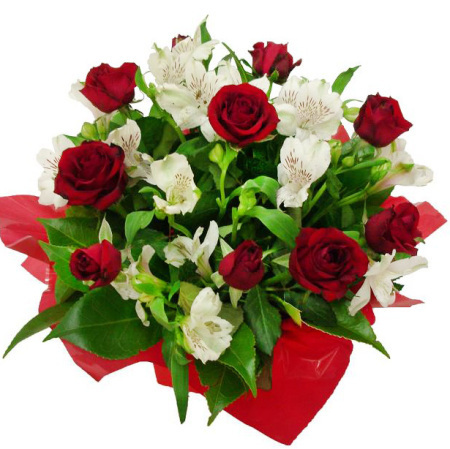 Regal Flower is an online florist near Kingsford, Sydney. 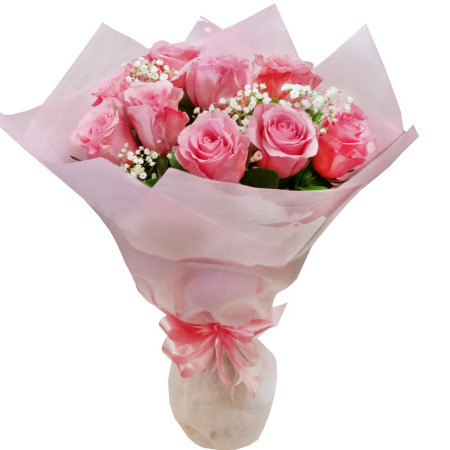 We are close to Kingsford, UNSW, the Randwick Hospitals, Kensington, Coogee, Rosebery, Maroubra, Mascot, Botany. 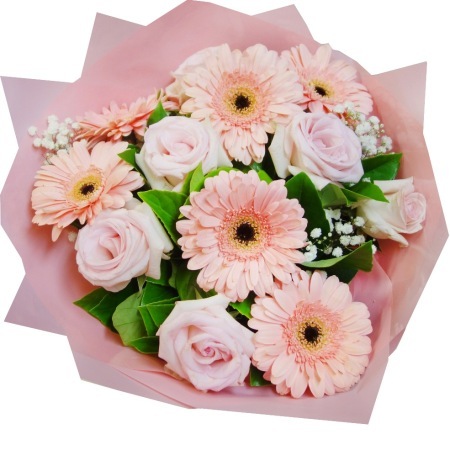 Our other neighbouring suburbs are Malabar, Chifley, Little Bay, Matraville, Waterloo, Zetland, Pagewood, Hilldale, Clovelly, etc. 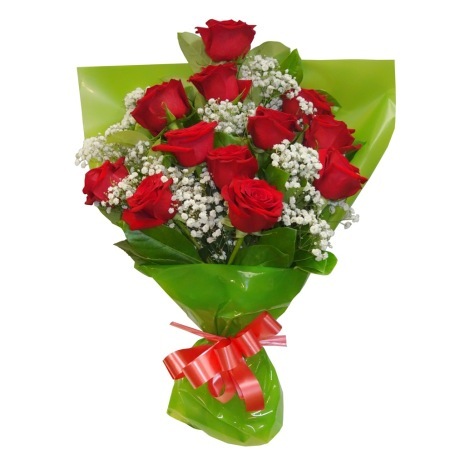 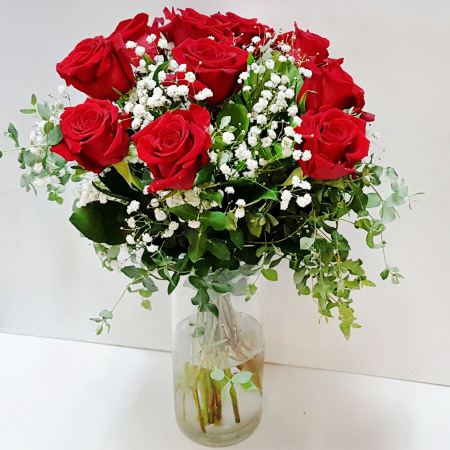 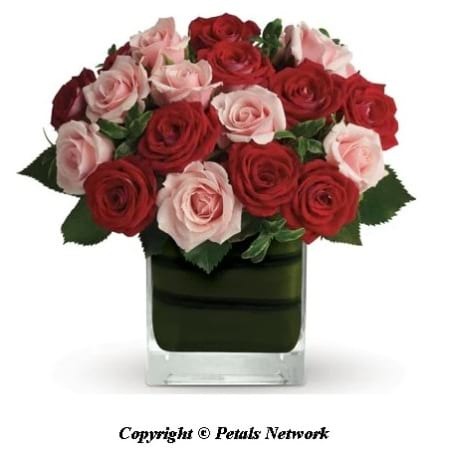 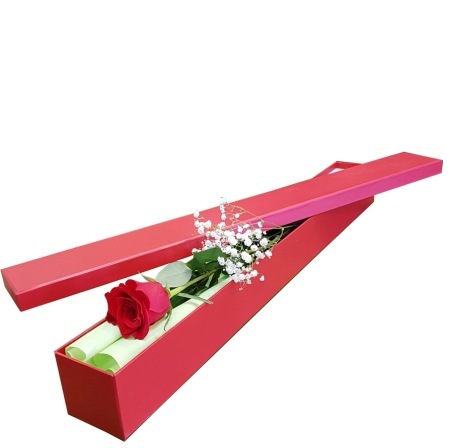 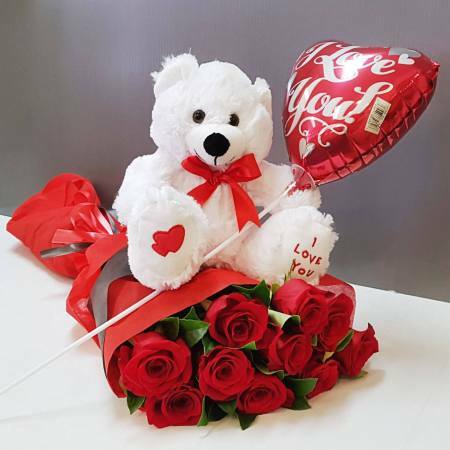 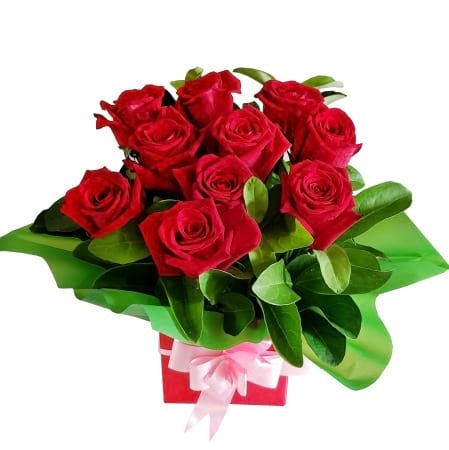 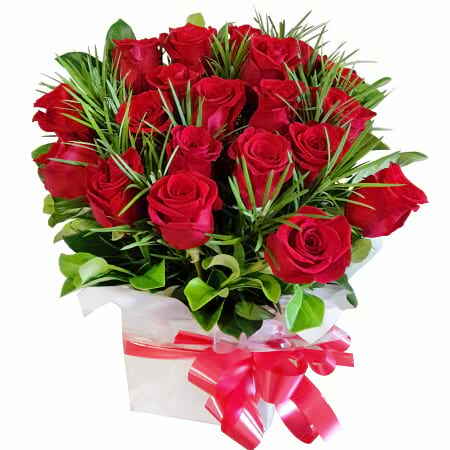 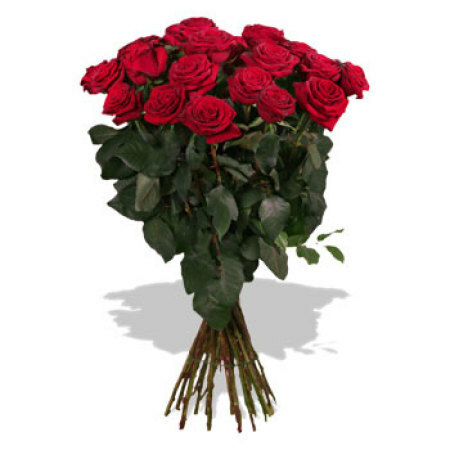 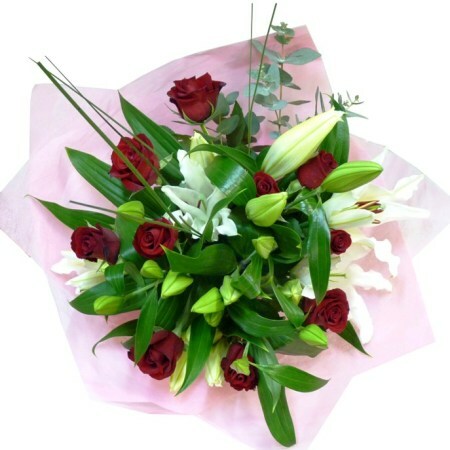 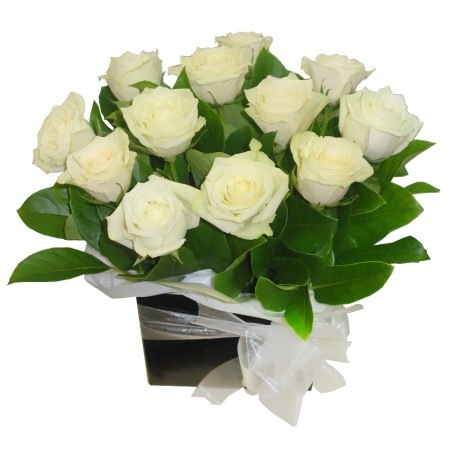 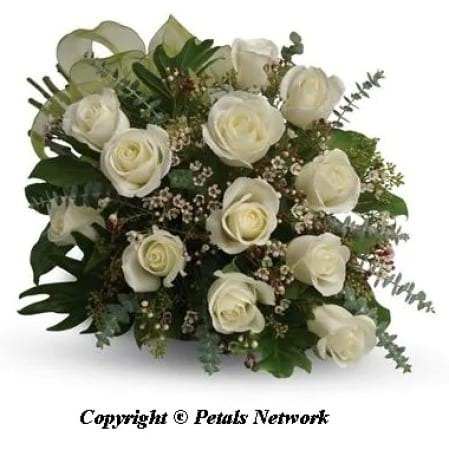 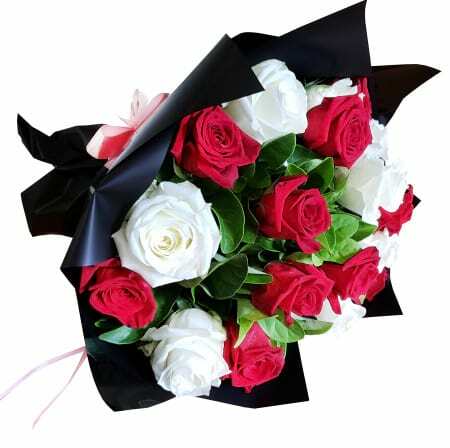 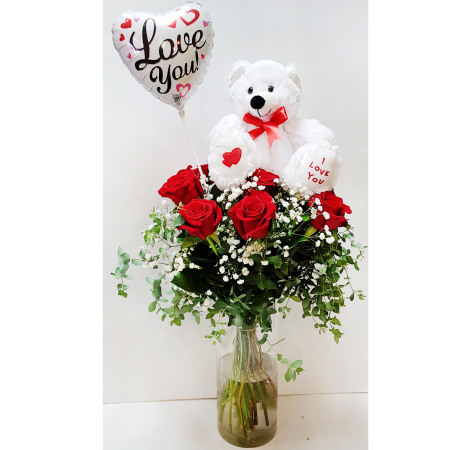 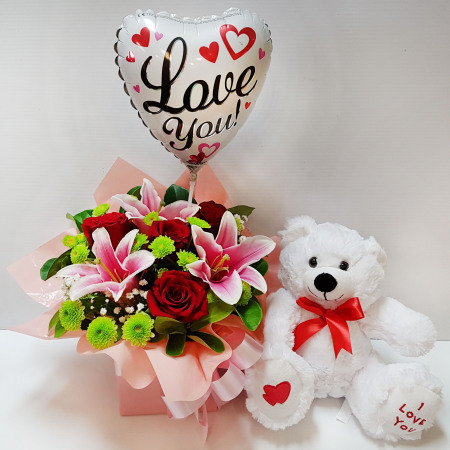 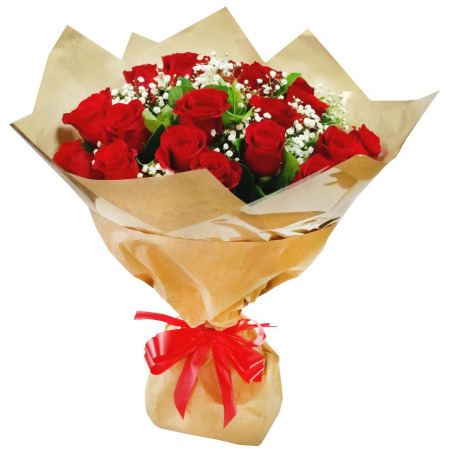 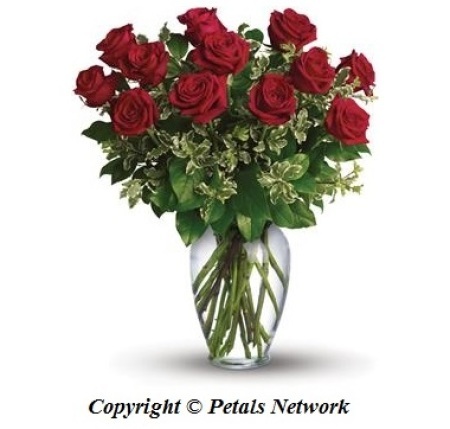 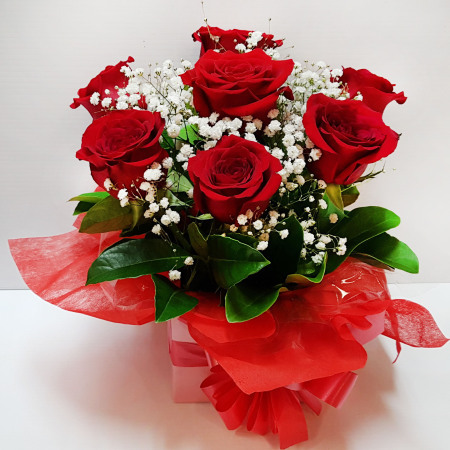 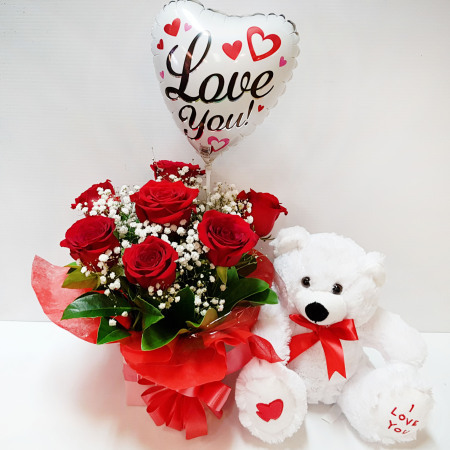 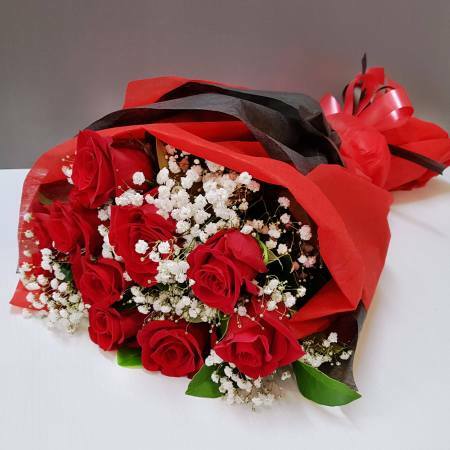 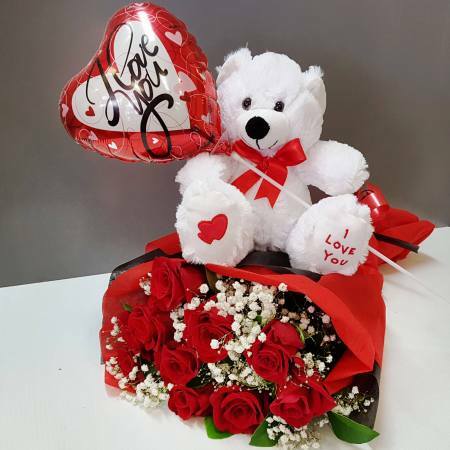 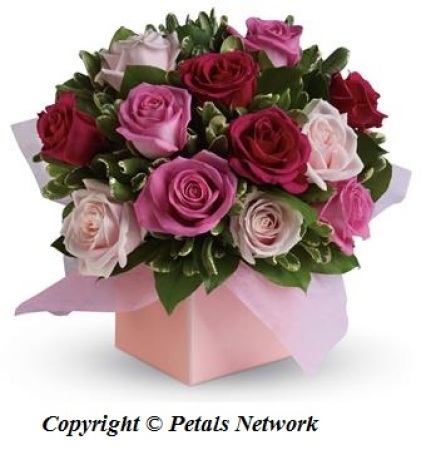 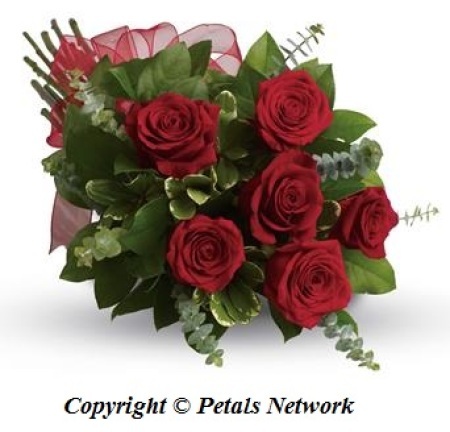 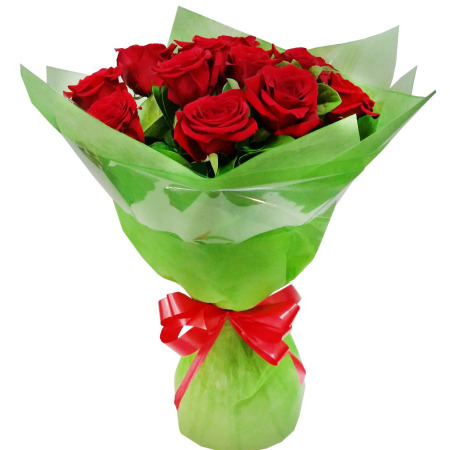 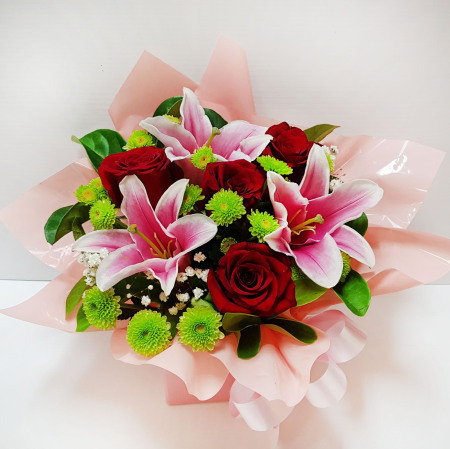 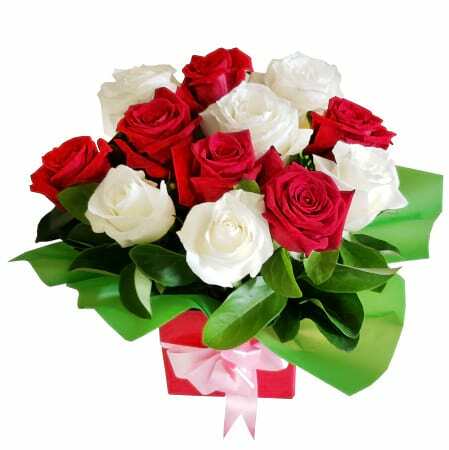 From $55, you can order your Valentine`s Day Flowers online or by phone 1300-028-028, Free Delivery. 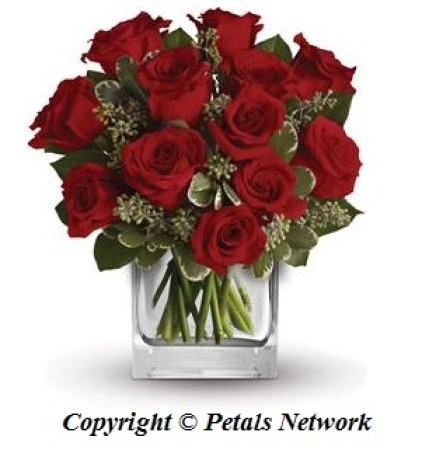 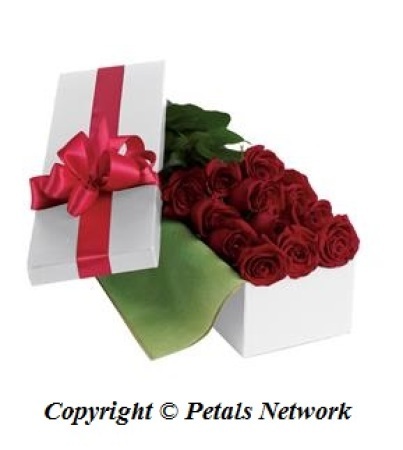 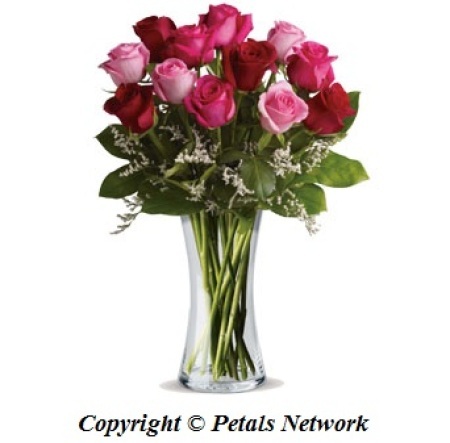 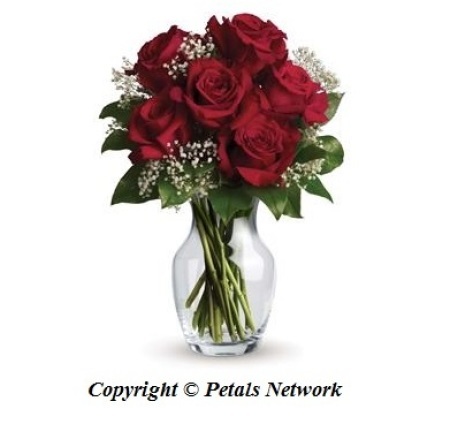 Place order early to reserve your flowers and Valentine`s Day morning delivery schedule. 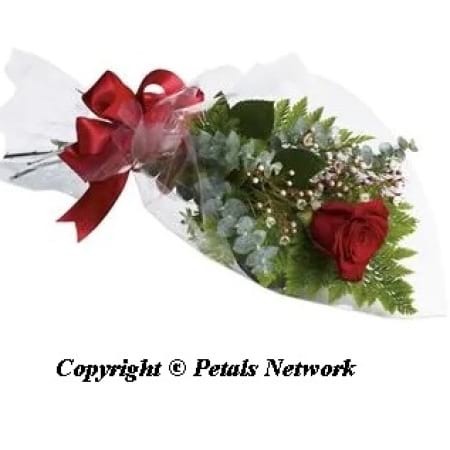 5% Memeber Discount for online order, member registration is easy and free.